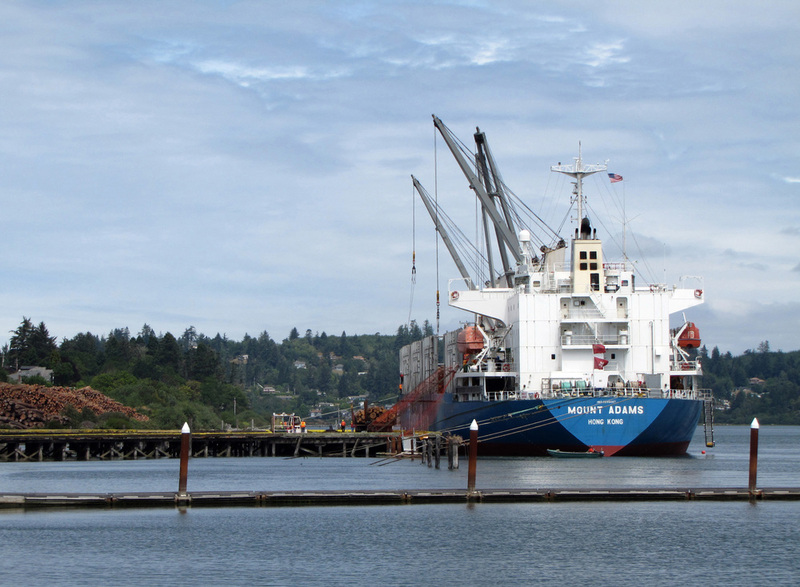 Welcome to the Oregon International Port of Coos Bay, where maritime and rail commerce thrives amidst the beauty of Oregon's South Coast. 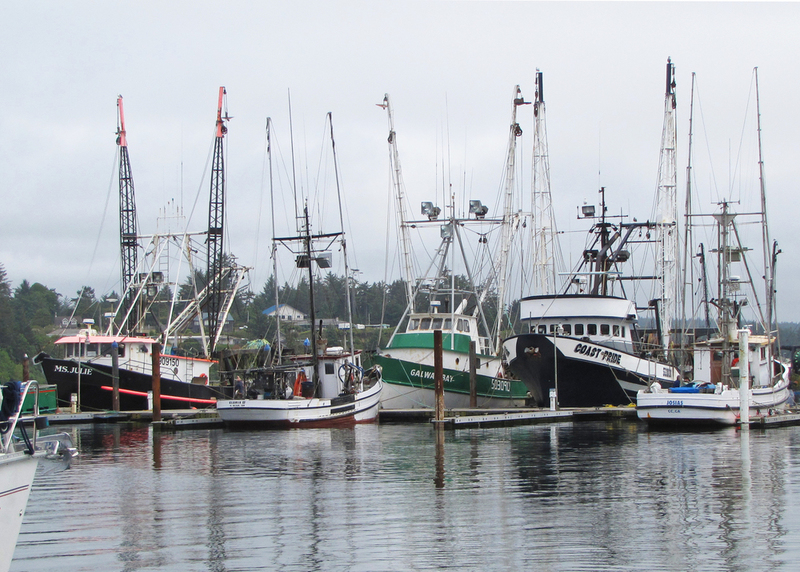 Every year, more than 1.5 million tons of cargo move through the Coos Bay harbor and over 10,000 tons of seafood are landed at the Charleston Marina. Deep-water terminals that are only a 90 minute transit from the open water ensuring efficient movement of cargo. Over 500 acres of industrial waterfront sites with access to the Coos Bay rail line and Coos Bay Harbor. 134-mile rail line from Coquille to Eugene. Railroad access is available ensuring quick and efficient movement of cargo. Port owned facilities supporting both our commercial fishing fleets and recreational users of the marina and shipyard. Ready to lease property in the heart of the Charleston Marina. The Oregon International Port of Coos Bay advises the public that rail activities have resumed. The Coos Bay Rail Line south of the Coos Bay Swing Span bridge is active and this includes maintenance vehicles, rail locomotives and rail cars. The Port reminds the public to stay safe and stay clear from railroad tracks. It is dangerous and prohibited. This year’s deadline to have names engraved on the Charleston Fishermen’s Memorial at Charleston Marina is April 1st. Names may be engraved after review by members of the memorial committee. To add a name to the memorial, the person must have commercially fished out of the Charleston or Coos Bay area for a minimum of three years. Applications to add names to the memorial are available at the Charleston Marina Office, 63534 Kingfisher Road. Abandoned and derelict vessels are a problem for many U.S. harbors, bays, and shorelines. Sunken, stranded, and decrepit vessels are not only an eyesore, but also hazards to navigation. Additionally, these vessels can pose significant threats to natural resources.Disposal of these vessels often falls on the shoulders of Port Authorities throughout the United States. The Port of Coos Bay crew is currently at the Port of Garibaldi conducting our second dredge project with the state dredge, The Laura.